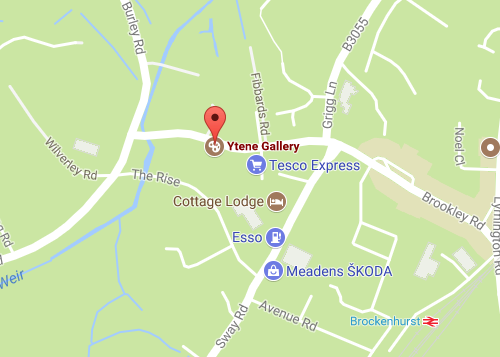 At Ytene Gallery we offer a professional framing service. We can match your selection of art with the most appropriate frame for your needs. We can also frame or reframe a picture you already own. With experience in selling high quality original art, we’re well placed to give you the best advice on your frame choice. 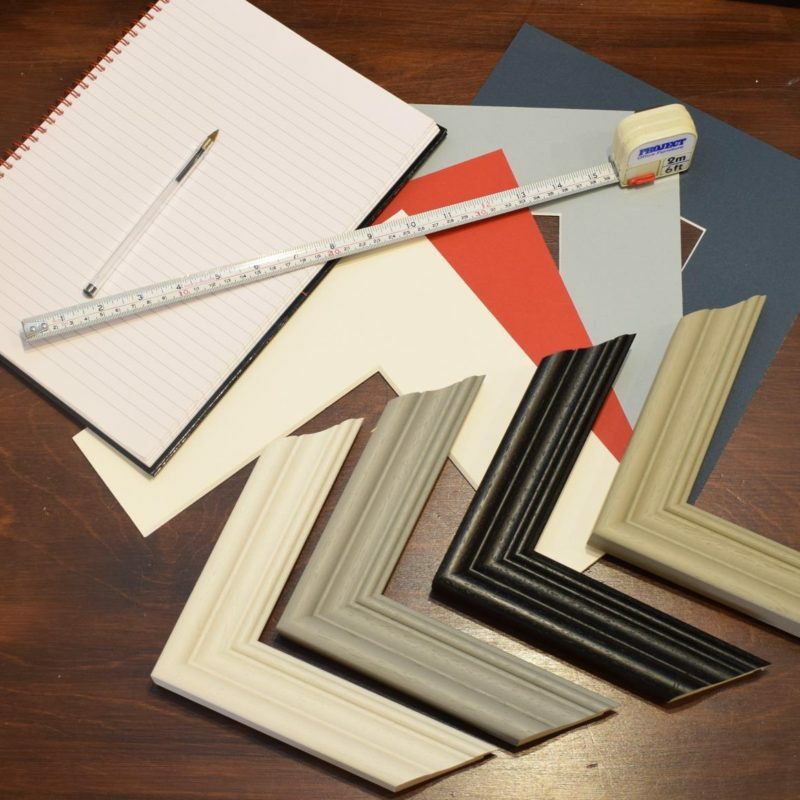 All our framing is completed to conservation standards using the best materials and the highest standard of workmanship.